Promising a 26 day blast of hot rod attractions, along with some iconic tourist destinations, the Hot August Nights USA Tour will run between 23 July and 17 August, 2020 (arriving back in New Zealand on 19 August, 2020, due to the travel time) and is centred around the largest nostalgic car show in the world: Hot August Nights. 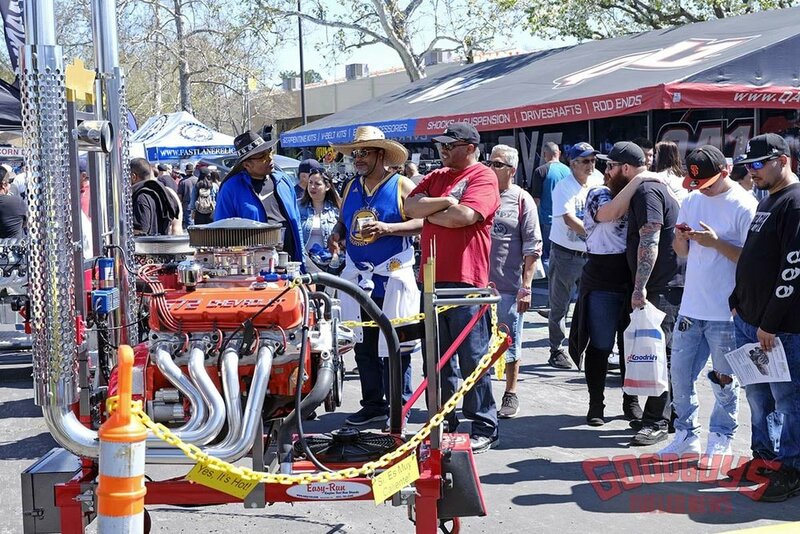 Located in the Reno/Sparks area of Nevada, the event is a week-long celebration of cars, entertainment, cruises, and music that promises a ton of industry vendors, drag racing, and some of the hottest hot rods America has to offer. 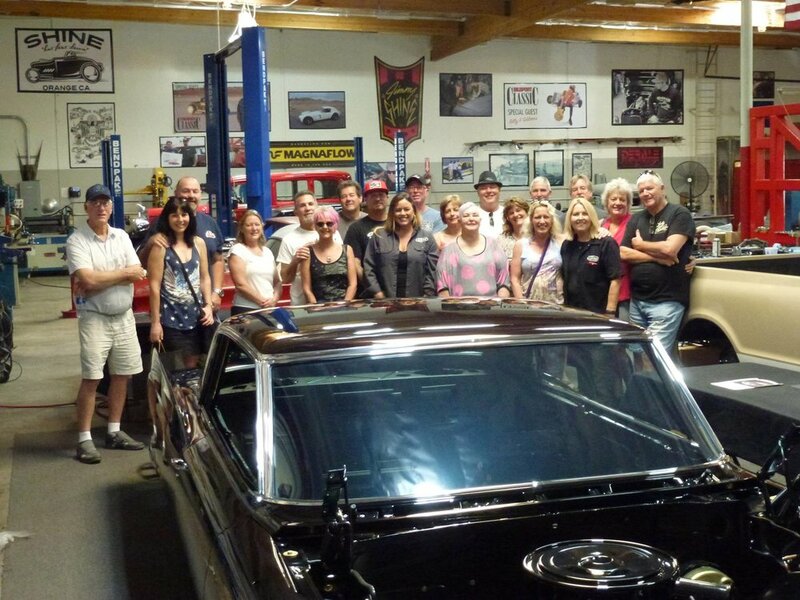 The tour also offers an itinerary of some of the best hot rod ‘must-sees’ Los Angeles and Las Vegas have to offer, including visits to Hollywood Hot Rods; Jimmy Shine, one of America’s top car builders; Welder Up in Las Vegas; Richard Petty’s NASCAR experience; Count Kustoms, and much more. Covering over 3500 miles, some of which is rugged, some beautiful, but all vast and big — just like you’d expect in the land of opportunity. The tour consists of six nights in Los Angeles where you can experience Hollywood. A guided tour of the Los Angeles Police Department and SWAT team will give you a behind the scenes look at the crime fighters of California, as well as a tour through the LAPD Police Academy. Las Vegas follows for four nights before heading to Bishop via Death Valley, visiting Bodie Ghost Town on the way, before heading to Lake Tahoe for two nights. From Tahoe you’ll drive to Reno, via historic cowboy town Virginia City, for four nights at Hot August Nights. Leaving Reno, the tour will spend a night in Old Sacramento before heading to San Francisco for four nights where you’ll see Alcatraz Prison and the Golden Gate Bridge. 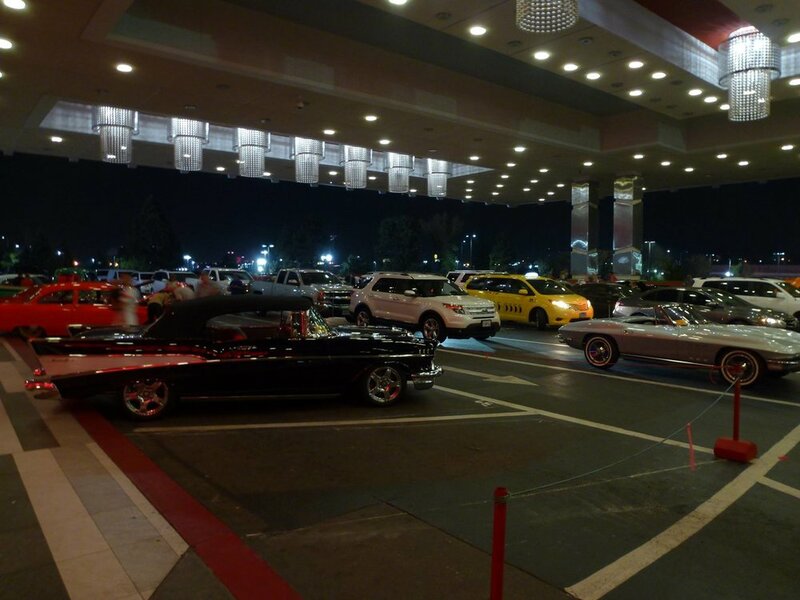 A personal American Graffiti tour here will bring the iconic movie back to life. From San Francisco, you will spend a night in Monterey before heading back to Los Angeles. Free time built into the trip will also allow you to head out to the Grand Canyon, Disneyland, or Universal Studios, if you wish. There’s a ton of smaller attractions and locations to see along the way, too — the list could almost go on forever! It’s a proper USA experience that is roughly 50 per cent car-related with the remaining allowing you to experience real Americana, and at $8,950 NZD per person based on twin-share, it’s a bargain. If you want to go it alone (joining the larger group as a single) a single supplement is $11,500 NZD — this includes return flights from Auckland to Los Angeles, 26 nights’ accommodation, breakfast (excluding Las Vegas and Reno), daily drinking water, van hire, fuel costs, drivers, and a tour T-shirt. Meals (excluding breakfast when supplied), spending money, and personal travel insurance are travellers’ own responsibility. 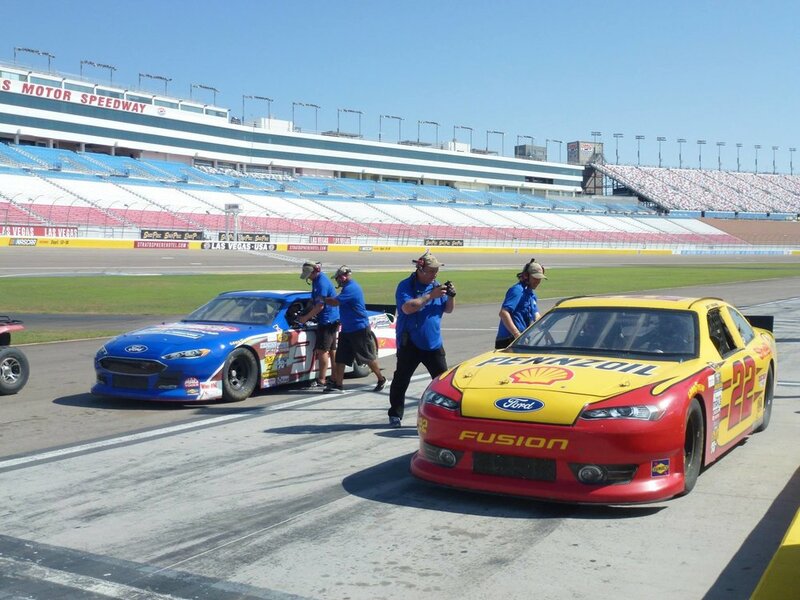 Set over 23 nights in the USA, the Texas Lonestar Round Up Tour USA will take place from 26 March to 18 April, 2020, and features top hot rod attractions along with iconic tourist destinations in a totally different part of the country. The tour commences by flying into San Francisco with Air New Zealand direct from Auckland, heading to Pleasanton where the Good Guys All American Get Together will take place over the 28th and 29th — the event sees a huge selection of hot rods and Pro Street cars flood the town. 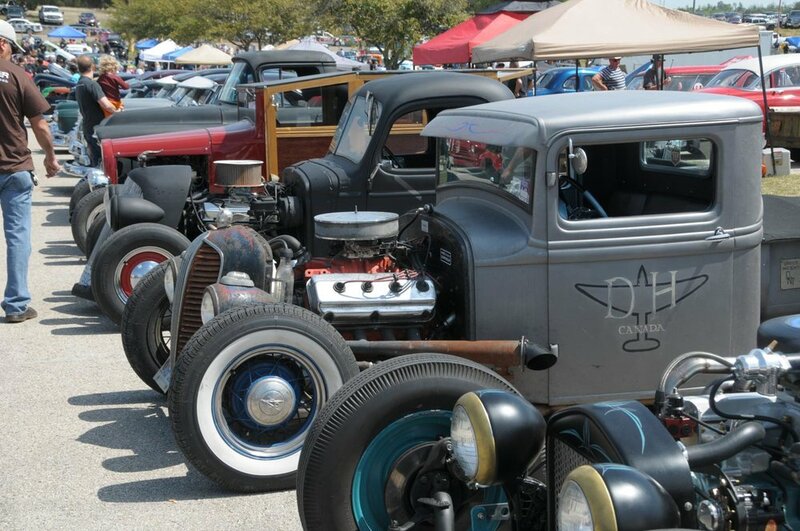 Pleasanton is also home to a number of hot rod builders which will be the subject of workshop visits while in the area. From there, the tour returns to San Francisco Airport in order to fly direct to Dallas, Texas, where you’ll stay for two nights. Attractions include visiting the building where President John F Kennedy was shot from and the museum built around it; Misfit Garage, made famous by the Discovery television show of the same name; Gas Monkey Garage Bar & Grill, and some of the local tourist sites. Leaving Dallas, the tour will stop in at the famous Norma’s Cafe for breakfast before heading down through Waco, visiting the Waco Compound on the way through to Austin. 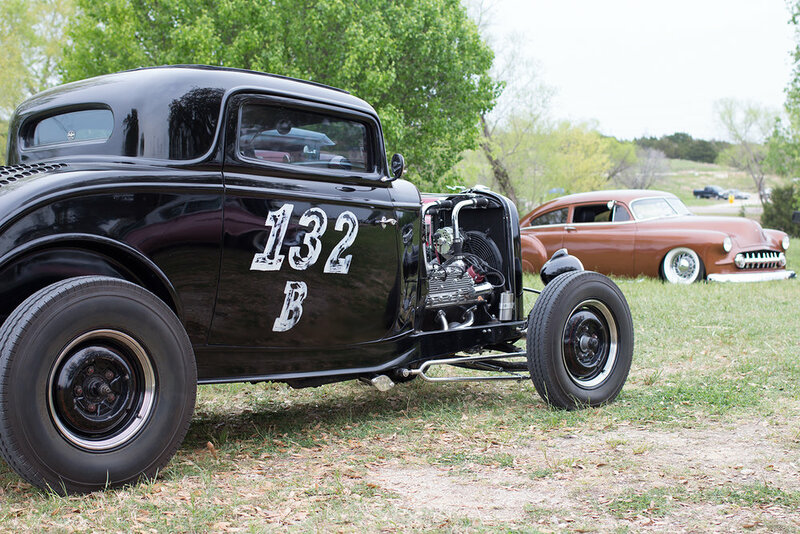 Austin is the home to the tour’s mainstay event, the Texas Lonestar Round Up, which runs over the course of three days to celebrate all things automotive, hot rodding, food, and music. 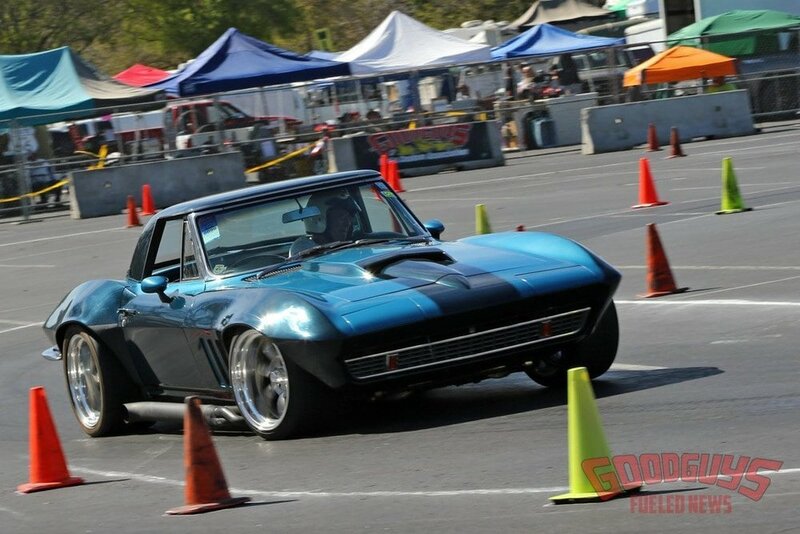 It’s been described as one of the best car events in the country and sees some 8000 cars attend! 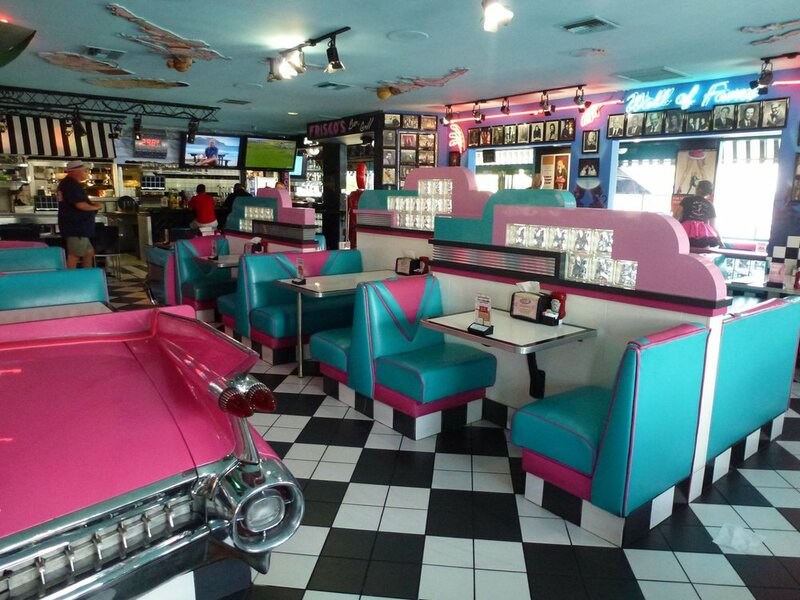 While in Austin, the tour will take you to several hot rod–themed diners as well as visiting Martin Brothers Customs and Austin Speed Shop. Houston will be the next stop on the tour, spanning two nights, with visits to the NASA Space Center and the Lombard Fisherman’s Wharf. From there, the tour will cruise down through to Galveston and across on the ferry to Goat Island before heading up to Beaumont, visiting Sugar’s Deep South Cuisine & Jazz Bar, and Gator Land, the biggest collection of alligators in the world. Heading through to New Orleans for five nights, you will take in a cruise and dinner on the Mississippi Paddle Steamer, visit iconic jazz and food bars, try real Southern cuisine, and wander through the French Quarter. New Orleans is also home to one of the largest World War II museums. Leaving New Orleans for Oak Alley, the tour will check out a working sugar plantation up the Mississippi river, staying for the night, before leaving the next day to Baton Rouge for two nights. The trip concludes in Houston where you will fly back to Auckland. Priced at just NZ$10,950 per person, based on twin-share — with a NZ$12,500 single supplement available. This covers return flights from Auckland to San Francisco and Houston to Auckland, internal flights from San Francisco to Dallas, transport, fuel, drivers, drinking water, 23 nights’ accommodation (including breakfast), and entry to most attractions. Meals (excluding breakfast), spending money, and personal travel insurance are travellers’ own responsibility.